As you might imagine, any cookbook about chicken is bound to grab my attention. Yet, a cookbook about grilled chicken will grab my undivided attention. Weber’s on the Grill: Chicken & Sides by Jamie Purviance was an undivided attention grabber. Anyone who’s familiar with Weber’s line of cookbooks knows their versatility; they’re perfect for beginners and a great resource for more experienced grill masters. Let’s hope Weber’s on the Grill: Chicken & Sides follows suit. Weber’s on the Grill: Chicken & Sides starts out with a great introduction to the chicken. It guides you through the buying process as well as the various cuts you will encounter at the meat department. I was happy to see some emphasis given to trussing the chicken and the use of a rotisserie. I believe that is an important aspect of mastering the grilled chicken. Grilling fundamentals and tools are covered next. There’s nothing enlightening here…at least for the more experienced. If you are a novice at grilling, there’s enough information to get your new grilling hobby underway. I liked the way the chicken recipes were indexed. Whole birds, bone-in, boneless and even ground chicken had their own section. Nice. Open your freezer, see what you have, then go find a recipe. Speaking of recipes, Jamie goes right after my heart when it comes to grilled chicken; chicken is not just barbequed chicken. Chicken from the grill can be gourmet. Take, for instance, Ginger-Marinated Drumsticks with Coconut Milk and Honey or how about Mojito Chicken Breasts? 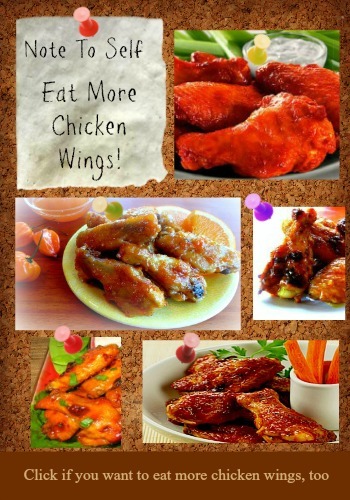 There’s kabobs, sandwiches, salads and even some wing recipes. There’s quite a treasure chest full of recipes. 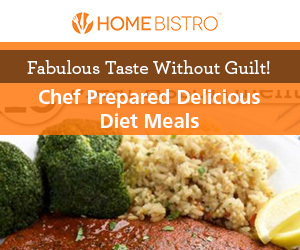 Don’t let some of these fancy-pants recipes scare you off, the ingredients are quite simplistic. There’s nothing in any of the recipes that’s going to send you on a wild goose chase all over town to find them. The recipes are also quite easy to prepare. 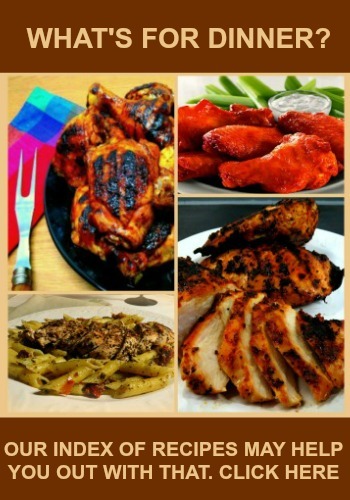 The side dish section contains 20 recipes that are quite adequate at completing your grilled chicken menu. Nothing complicated here, either. I’d like to warn those of you who already own Weber’s on the Grill: Steaks & Sides, the side dish recipes are the same, except for a couple. Shame on you, Weber…duplicate content! I felt somewhat cheated by this. Nonetheless, the rest of the book’s content was well worth the small investment the book cost me. Ready to get creative with your own signature chicken dishes? Then the chapters on rubs, marinades and sauces will get your started. A brief introduction to the theories are followed by several recipes. Overall, I think this book is a great chicken resource. If you’re new to grilled chicken, this book will have you mastering our favorite fowl in no time. Even experienced backyard cooks can gain some inspiration from the varied recipes. Previous Post: « Don’t Wash Your Chicken!